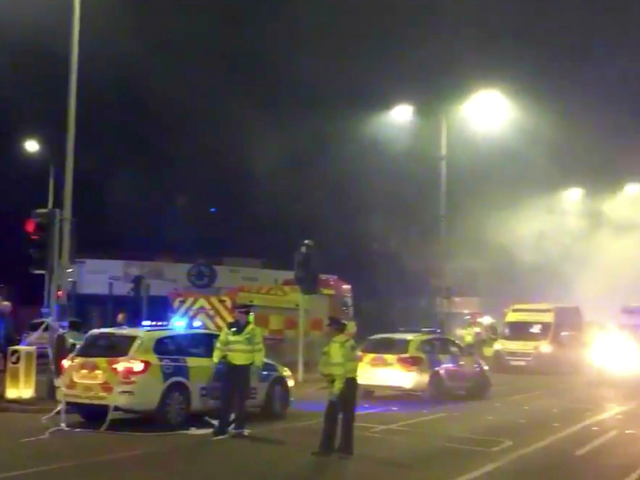 Three men have been charged following the shop blast which levelled a section of buildings in Leicester and killed five, according to police. Aram Kurd, of Leicester, Hawkar Hassan, of Coventry, and Arkan Ali, of Oldham, are due in court on Monday the 5th of March on charges of manslaughter and arson, the BBC reports. Another two men, both from East Anglia, are currently in police custody and under questioning. The blast killed five people, including three members of the same family, when it destroyed a Polish shop and the flat above it on Hinckley Road last Sunday. Another five people were hospitalised in the explosion, one of whom is critically injured.